There are times when you have to ask yourself if the world has gone mad, and the lynx debate is one of those times. How exactly have a small number of enthusiasts been able to gain such traction around the proposed introduction of the Eurasian lynx into England and Scotland and cause widespread concern among farmers in the process? The words used to describe these animals on the Lynx UK Trust website conjure up images of an ethereal creature, prowling forests at night. You wonder, really, whether they have been watching too much of fantasy TV show Game of Thrones, such is their vision. The reality, of course, will be for farmers and land managers to deal with. The claim that lynx will only feast on deer and other non-farming mammals seems to be a stretch, unless they know something others do not. After all, when domesticated pets such as dogs have problems overcoming their animal urges in close proximity to a flock, how is a wild animal such as a lynx going to stop short when a lamb or ewe is in its sights? Farmers in Scotland have already had to deal with the release of sea eagles and watch on as they carry off young lambs from the hills on the west coast. 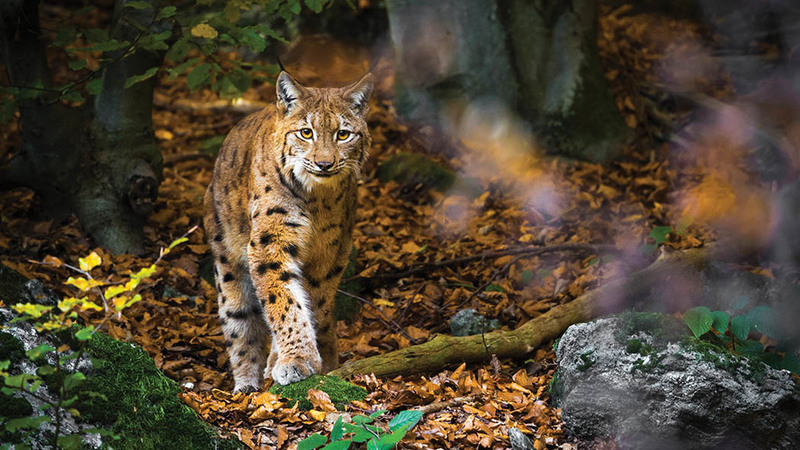 Natural England and Scottish Natural Heritage face big decisions on whether to approve the lynx trials, but really it should be an easy decision to reject the proposals. By approving such a release they would lose all respect among the farming community at a time when we need no further antagonism between agriculture and official bodies. To argue lynx should come back to the UK just because they were a fixture in 700AD is madness. So was a life expectancy of less than 45, but we would not want that back. The future of the countryside should be shaped by the needs of the present and future, not on the whims of a minority obsessed by the workings of the past.